Back in May, Twitter announced that they were making some significant changes to the way the 140-character limit applies. They weren't getting rid of it, as the rumour mill had suggested, but the plan was to discount quotes, links, user tags at the beginning of tweets and media attachments from the character count. This means that, when sharing, users will have an extra 23 or 24 characters to play around with. Well, the time has come, as The Verge have reported that the change will be coming into effect on September 19th. The information comes from an inside source, but Twitter have yet to confirm it themselves. That in mind, the date could end up being rolled back, but I think it's fairly safe to keep throwing the word soon around, even if it does. How exactly the introduction will work is unclear; sometimes changes like these are introduced regionally, bit by bit, or just all in one fell swoop. In any case, now that the date has been reported we have to expect some manner of response or reaction, otherwise it'll raise too many questions. It's somewhat surprising that this didn't happen sooner, as it means that only the most basic tweets could take full advantage of the 140 character limit. As far as the talk of removing the limit altogether, many have said that doing so would basically amount to removing Twitter's defining aspect, and the approach people take with the platform would be forever altered. 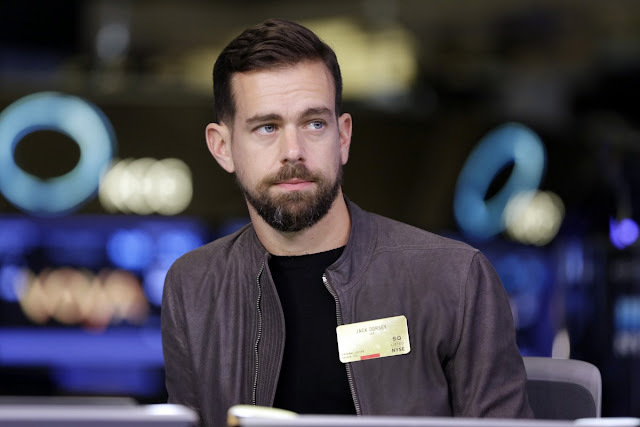 Some may still argue that it should be extended, but as long as Jack Dorsey is around, I don't see that happening. If you ask me, people are generally more creative with their tweets than with Facebook posts, simply because they're working within stricter limits. This change will allow people a bit more wiggle room, but really that's all it is. We'll just have to wait and see how much the vibe of the platform changes once the update comes into effect.